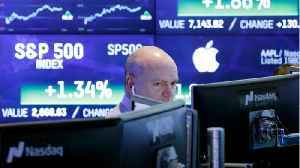 LONDON (Reuters) - Global shares rose on Monday amid growing optimism the United States and China will reach a trade agreement as soon as this month. 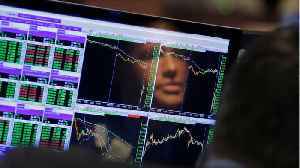 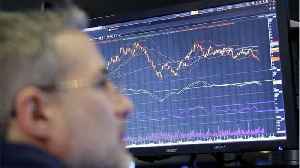 FILE PHOTO: The German share price index DAX graph is pictured at the stock exchange in Frankfurt, Germany, March 1, 2019. 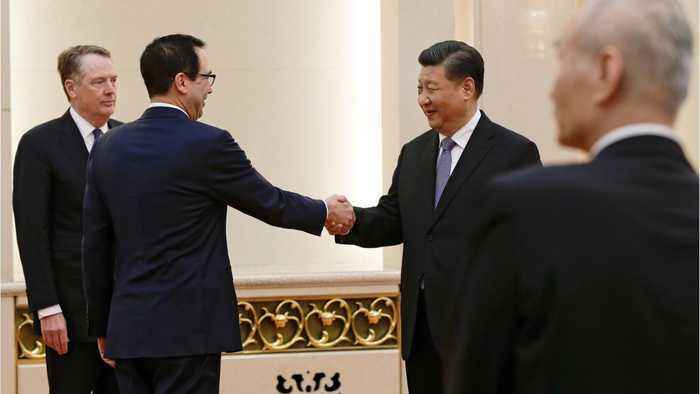 REUTERS/Staff U.S. President Donald Trump and Chinese President Xi Jinping might seal a formal trade deal around March 27, given progress in talks between the two countries, the Wall Street Journal reported on Sunday. 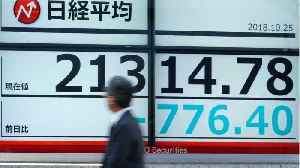 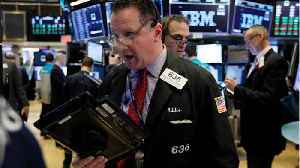 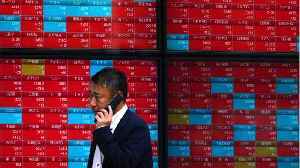 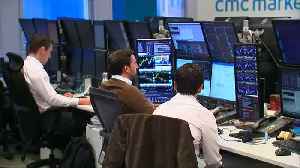 Stock markets inched higher on Tuesday as reassuring data about the health of China&apos;s economy helped investors shrug off disappointing bank earnings in the United States, while volatility in..